In June 2018, HARRIS TWEED and the Outer Hebrides became WCCE’s second Craft City. Harris Tweed, handwoven in the Outer Hebrides of Scotland from pure virgin wool, is the fabric of choice wherever quality and provenance are valued. HARRIS TWEED has been on a long journey. 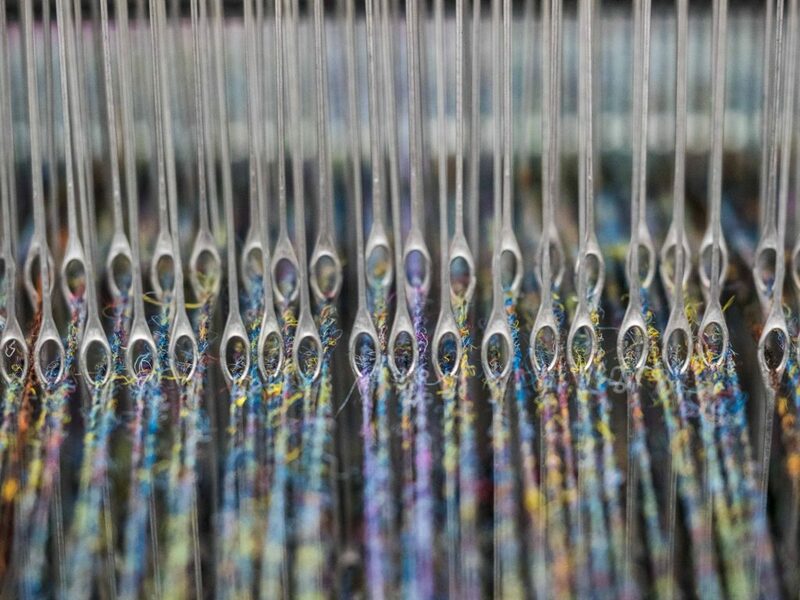 From the accomplished and agile fingers of the dyers, spinners, darners and finishers of the HARRIS TWEED mills of the Outer Hebrides, a multitude of yarn, in a myriad of colours, has been woven by hand by expert weavers – every inch of warp and weft formed on looms at their homes and crofts across these beautiful and remote islands. From the local towns and villages of the Outer Hebrides, where skilled artisans produce HARRIS TWEED items, to beyond our shores, your unique piece of HARRIS TWEED will be loved and cherished for decades to come.